Indian Panorama, International Film Festival of India, Montreal World Film Festival, Venice International Film Festival , Festival of 3 Continents, Nantes, Toronto International Film Festival, Sydney International Film Festival, Okomedia International Environment Film Festival, International Environment Film Festival, Turkey, International Rural Film Festival, France, Cape Town International Film festival, Kerala International Film Festival, Environment Film Festival of India, Delhi, Prakruti Film Festival, Mumbai International Documentary Film Festival, Munich International Film Festival, Swaralaya International Film Festival, FreibourgInternation Film Festival, Karnataka International Film Festival, CMS Vatavaran Film Festival, MIFF,Mumbai, Fourth National Short and Documentary Film Festival,KarimNagar, VIBGYOR, Script 2011, Globale Film Festival,Berlin,Germany, SIIRRETYT-Displaced,Helsinki,Finland. Ek Alag Mausam is a Hindi feature film on the human rights violations of the HIV patients in India. The film is scripted by Mahesh Dattani and the main cast includes Nandita Das, Rajit Kapoor, Anupam Kher, Renuka Shahane and Bharat Gopi. 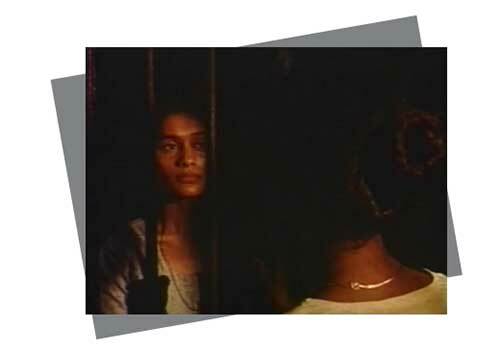 Ilayum Mullum (Leaves and Thorns) is a feature film on the social and psycological violence on women in Kerala. The film was a selection for various reputed International Film Festivals all over the world. The main cast of the film includes Pallavi Joshi, Shanti Krishna, Thilakan and NedumudiVenu. 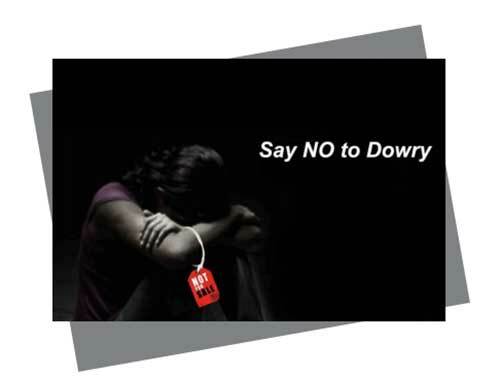 This short feature film is an attempt to question the values associated with the dowry system in India. The film traces the experiences of two women: one who submits to the pressures of the system and the other, who attempts to overcome them. The state of Orissa was born in 1936 as a result of the social reform movement initiated by Madhusoodhan Das, who was called `The Father of Orissa’. Madhusoodhan Das was a converted Christian. 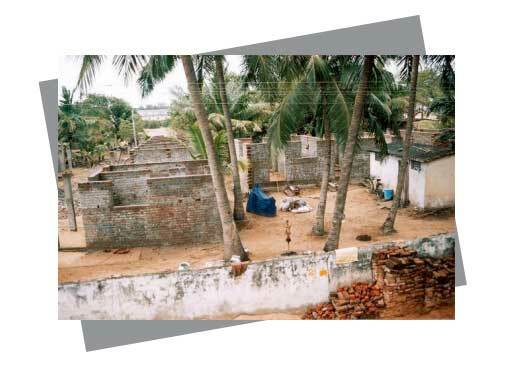 Kandhamal District in Orissa is mainly inhabited by Adivasis and Dalits and among them a large population are Christians. 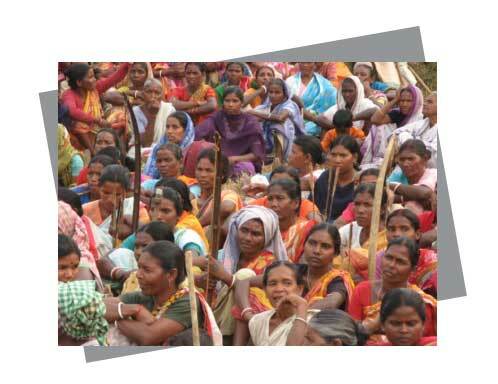 The biggest violence on the Adivasi Christians and Dalit Christians took place in 2008. 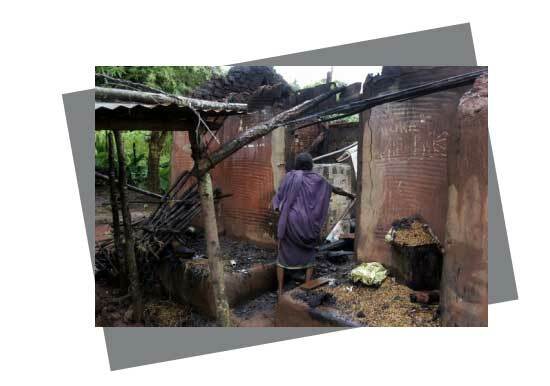 The survivors of Kandhamal violence are still struggling against the improper compensation, improper rehabilitation and improper justice delivery systems. This film brings out the concerns of the survivors, through their own voices as well concerned sections, analysing the historical roots of violence, the impact of violence on various sections of the communities and the struggle for justice by the survivors of Kandhamal violence. An anti-war music video, that is a satirical but severe indictment of America’s role in escalating world conflict. The music video was produced as a response to the American invasion on Iraq. 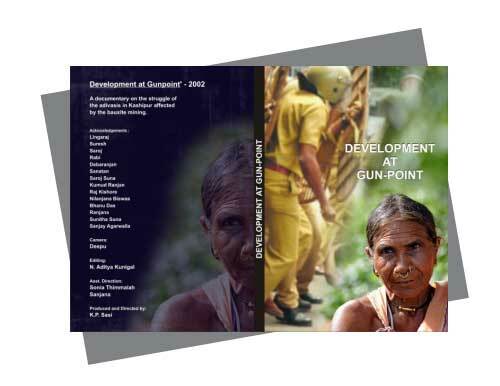 The adivasis, the original or indigenous dwellers, face massive displacement due to developmental projects, destroying the roots of their survival base. 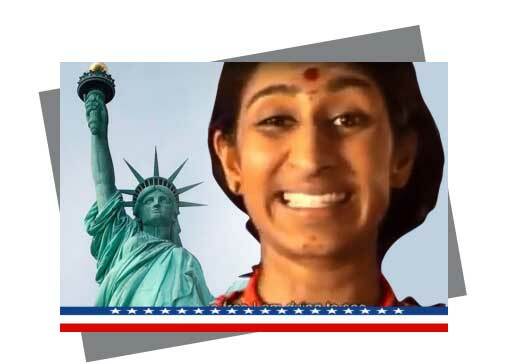 A voice of assertion that echoes throughout this music video that captures the marginalization of adivasis all over India and forces us to ask: In whose favour does the God of Development work, and whom does it curse? A Documentary Film on the Fabricated Cases on Abdul NasarMaudany& Others. There are thousands of innocent prisoners in Indian jails, waiting for justice without even a trial. Abdul NasarMaudany is one such victim. The documentary film shows that this is not an isolated case, but several Muslims, dalits, adivasis and activists from people’s movements go through similar experiences. 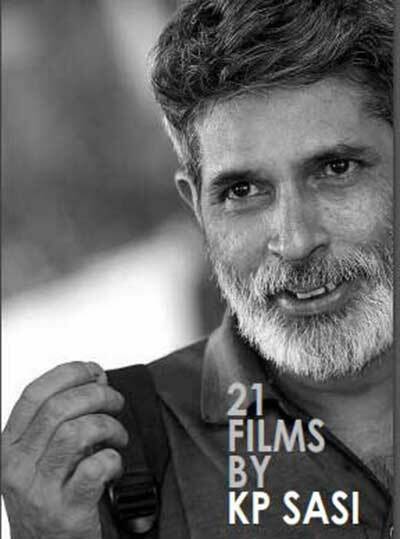 The question raised by the film is `why is a person spending so many years in jail in without being proven guilty?’ This documentary film portrays the inner dynamics of the manner in which the present institutions of the democratic system functions, so that a large number of innocent people can be framed and fabricated with false cases and dumped in jails for long periods, without the provision of basic human rights as per the requirements of Indian Constitution. A film that captures the work of a few among a thousand remarkable women from all over the world who were nominated by networks of women’s groups for the Nobel Peace Prize 2005. 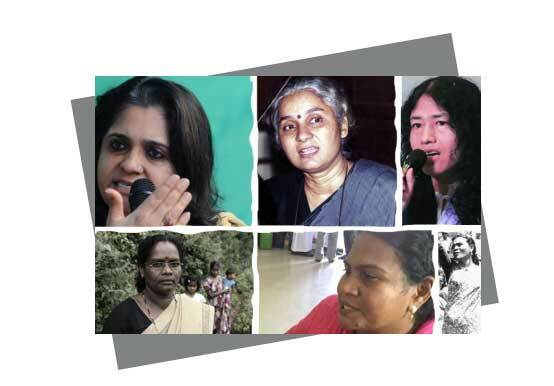 The film documents the diversity of involvement and struggles by nine women in India. 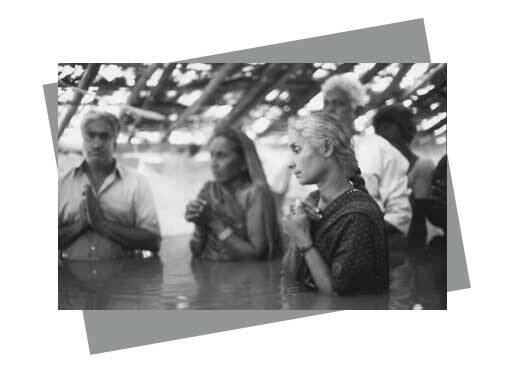 This film is one of the first documentary films on the Narmada dams. The film brings out the social and ecological problems caused by Sardar Sarovar dam and Narmada Sagar dam. 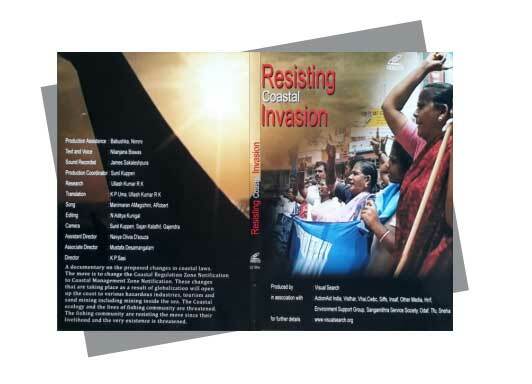 It is also a documentation of the resistance against these dams till 1990. 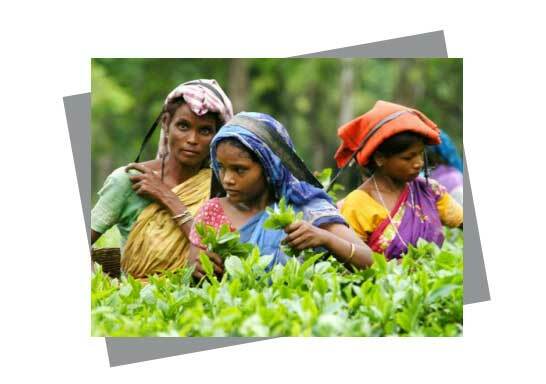 Like Leaves in a Storm is a documentary on hardships and struggles of the tea garden workers in India. The film also analyses the impact of globalisation on tea garden workers and small farmers. 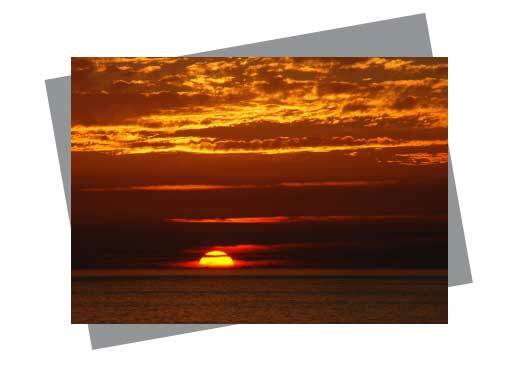 coastal environmental norms to make way for business as part of the global neoliberal agenda. In this documentary film, humanitarian workers and local communities analyse these aspects of rehabilitation and seek answers. 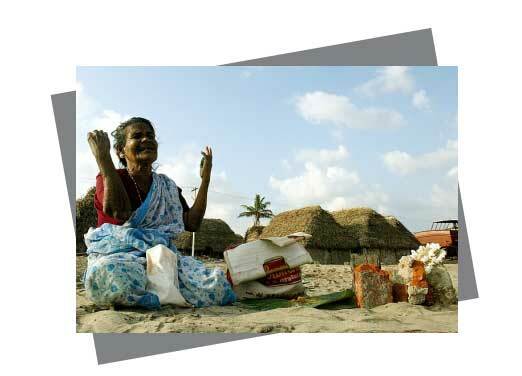 A film that captures the testimonies of the survivors of the deadly tsunami that struck the coast of southern india on the 26th of December 2004. 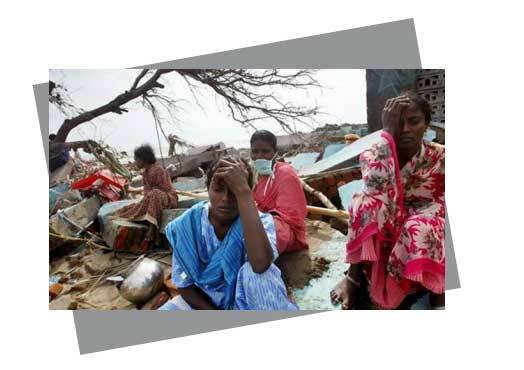 A documentary that brings out the agony of the life in post-tsunami shelters in Tamil Nadu. More than two years after the Dec 2004 tsunami, most of the disaster survivors still remain in constant threat of fire and rain. A large porary shelters population still continue to live without the basic amenities with. Communities who contribute minimum damage to climate change are often the worst victims. In this documentary film, the fishing communities in Kerala discuss the effects of climate change on the sea and the subsequent impact on the livelihood of the fishers. The film documents the process of private ownership of water, the source of life of human beings and diverse species . On the impact of privatisation of water in India and the subsequent struggles of the local communities in different parts of the country. A documentary on the struggle of the adivasis in Kashipur affected by the bauxite mining. 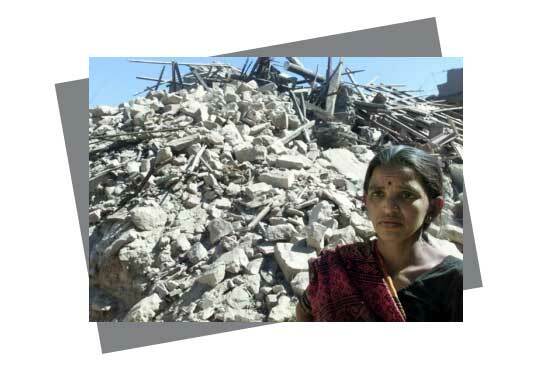 A documentary film on the problems of the earthquake survivors in Gujarat. 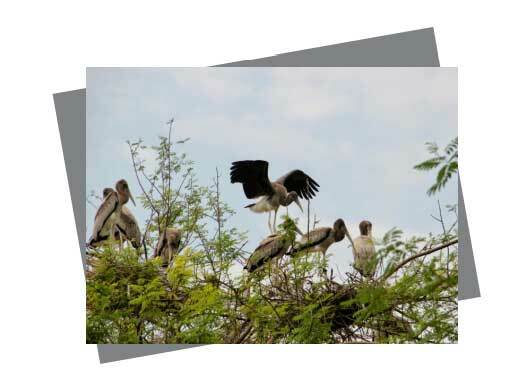 This film is on the conservation values of the villagers of Kokkrebellur in Karnataka, who conserved and protected rare and threatened bird species. This is a documentary film on the on the hazardous and banned pharmaceutical drugs in India. 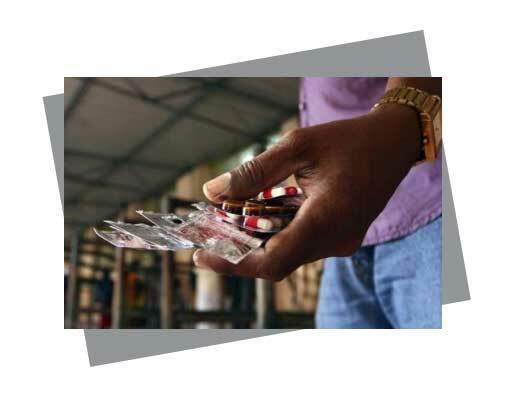 It was produced for a national campaign for a rational drug policy, initiated by the All India Drug Action Forum. A documentary film about one of the most pressing issues of coastal India – the aggressive attempts being made to commercialize India’s already-degraded coasts. The policy reforms are on the anvil threatening the lives of fisherfolk and also our fragile marine and coastal ecosystems – reforms against which vigorous public dissent is fast building up. Living in Fear is the first visual documentation on the health effects, social and ecological problems caused by nuclear energy in India. This documentary film is on the radiation hazards created by the Indian Rare Earths Ltd an undertaking of the Department of Atomic Energy. 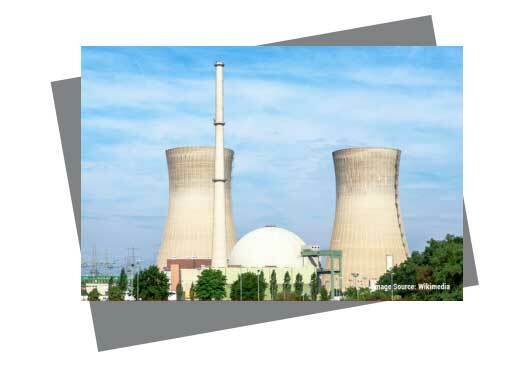 This was the first anti-nuclear film in India, documenting social and ecological problems of a nuclear establishment.